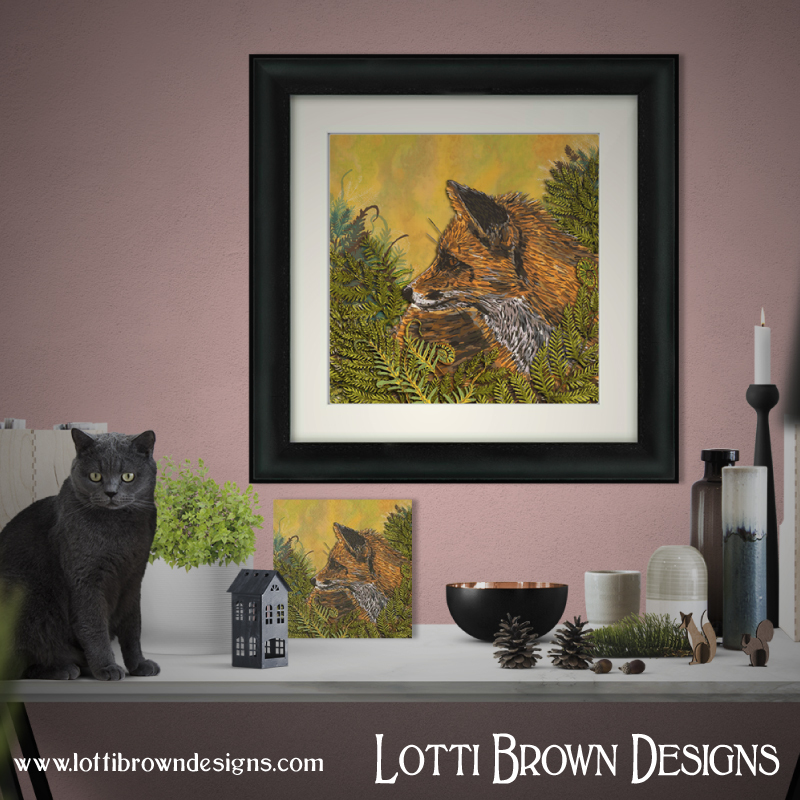 Intricate and colourful artwork and designs, to connect you with the energy of the natural world. 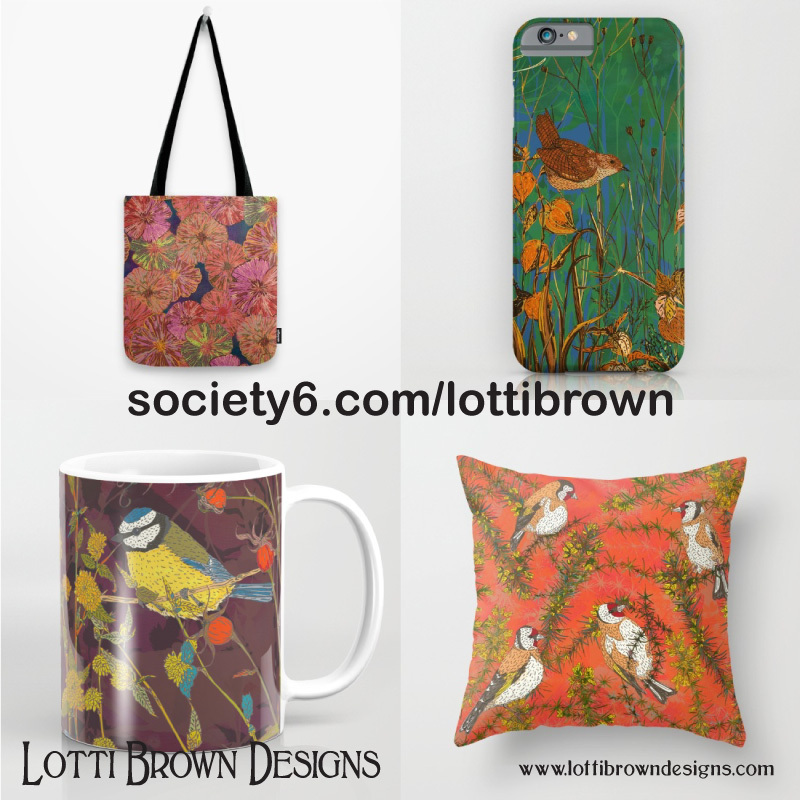 This is where you can find additional stockists of my art and especially my surface pattern design work, including my art and designs printed onto fabrics, wallpapers, homewares, fashion and accessories and phone cases. Many of the stockists below have a large selection of my designs, and in most cases they will print your order 'on demand'. If there's something specific you were looking for and you're feeling stuck or can't find it, please just get in touch and let me know how I can help. Concerned about customs duties? Then buy from my Redbubble store where they will refund any duties or customs taxes to you on proof of payment. Fashion including chiffon tops, tees, skirts and dresses. (Delivers worldwide and will refund customs charges if you are charged - click here for what to do if you get a custom charge). And luxury accessories - handbags and real silk scarves. (Delivers internationally from the UK). Colourful cushions (plus trade enquiries and all your fabric/wallpaper print requirements). 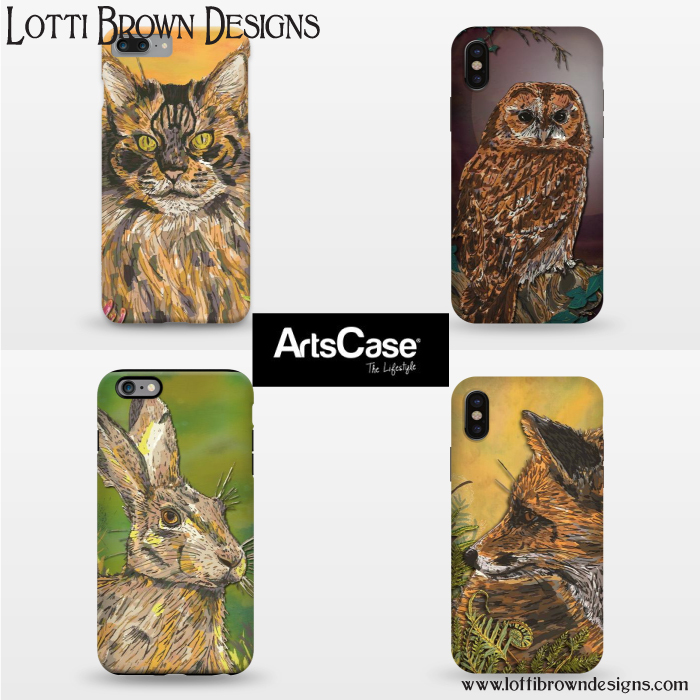 Phone and tech-cases - whatever your make of phone/tablet you are sure to find the case or skin you've been after. Large selection of homewares and accessories including rugs, towels and even furniture. Homewares including tea-towels, fabric napkins & fabric placemats, various styles of throw pillows, chairs. Stocked from my current range of Spoonflower fabrics (see below). Fabrics - with a large selection of designs and fabric types. Small quantities and fat quarters available. Matching wallpapers, with smooth (water-activated) easy-remove wallpaper, and a wonderful, woven, peel-and-stick, re-positionable wallpaper. Custom roll lengths available. Fabrics, with small quantities and fat quarters available. Handmade fabric dog collars - specialising in collars for sighthounds (greyhounds, lurchers and similar). Click here to read about the behind-the-scenes of this project.